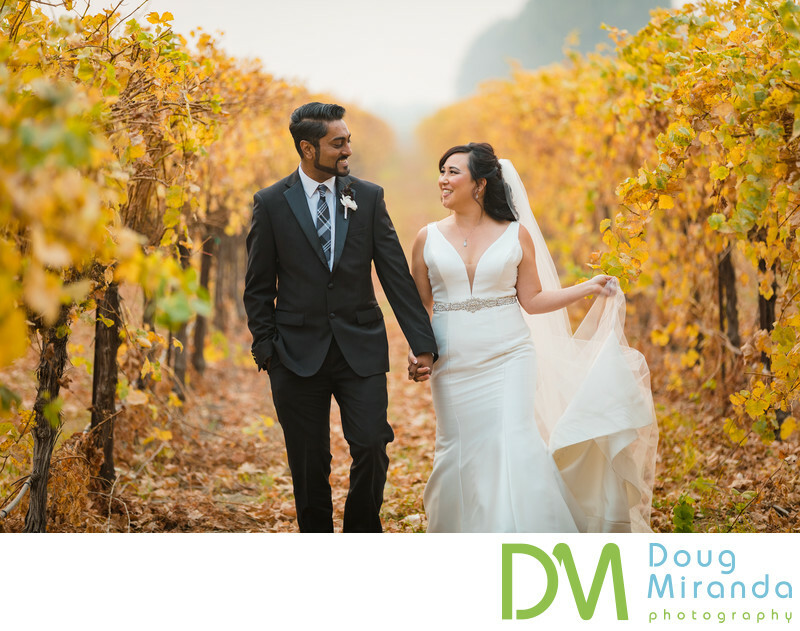 The vineyards at The Willow Ballroom offer a great backdrop for wedding photos. It's so nice that this wedding venue has such a variety of photo locations for couple's to choose from on their big day. The vineyards are especially pretty and golden during the late fall months here in Sacramento and California Delta.